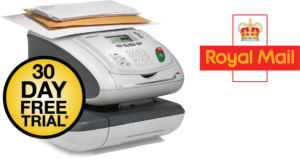 When looking for the right franking machine suppliers it’s important to remember that there are only 4 officially-endorsed Royal Mail-approved manufacturers of franking machines. If you come across a machine which has not been manufactured by one of these franking machine companies you need to steer clear as they will not be accepted by the Royal Mail. However, you don’t necessarily have to source your franking machine from the manufacturer directly. There are specific franking machine suppliers in the UK who are approved to distribute and service franking machines. 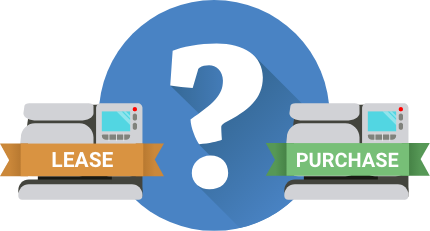 It’s always worth comparing at least 2 quotes to be sure you’re getting a competitive price for your franking machine.